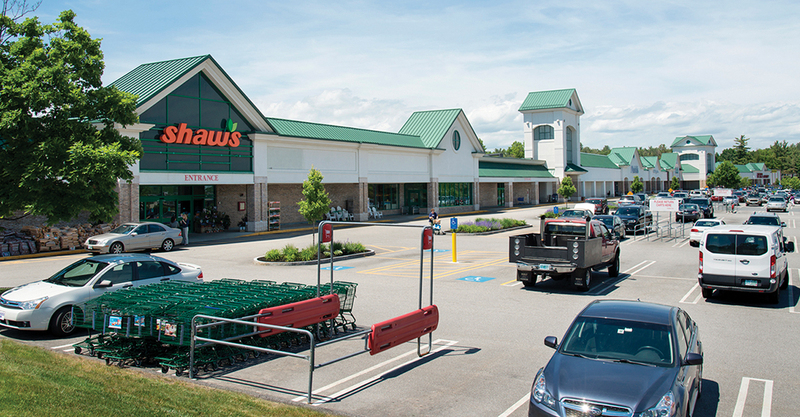 Nashua, NH NKF Capital Markets has completed the sale of Royal Ridge Center to AEW on behalf of one of its separate account clients. 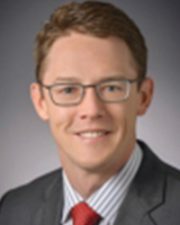 On behalf of O’Connor Capital, NKF Capital Markets managing director Justin Smith of the Boston office, which is led by co-head of U.S. Capital Markets Robert Griffin, oversaw the transaction of the 220,100 s/f shopping center. Presently, 100% occupied, Royal Ridge Center features a national tenant roster anchored by Shaw’s, Marshalls, buybuy BABY, HomeGoods, PetSmart and Sierra Trading Post.